The data service contains energy balances for over 150 countries and regions. The figures are expressed in thousand tonnes of oil equivalent (ktoe) and in terajoules. 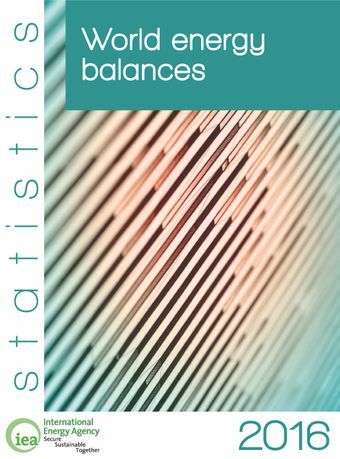 Conversion factors used to calculate energy balances and indicators such as GDP and population are also provided. In general, the data are available for 1971 (1960 for OECD countries) to 2014, with preliminary estimates of 2015 production (and trade when available) for natural gas, primary coal and oil. Definitions of products and flows, explanatory notes on the individual country data, indicators (including GDP, population, industrial production index and ratios calculated with the energy data) and net calorific values are also included.